1) Fall television - Scandal, Revenge, Parks and Recreation, Homeland... YES. 2) Sundresses with boots, and drapey pretty sweaters. 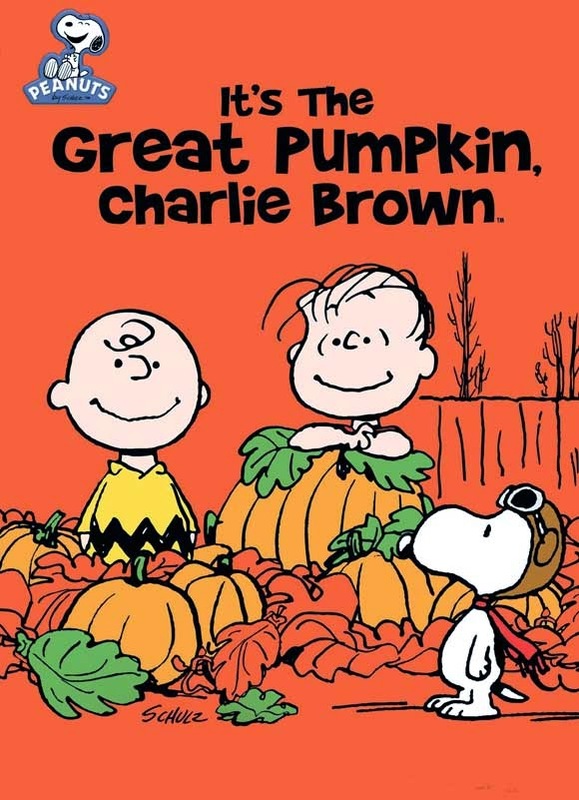 3) All of the Pumpkin. all. of. it. 4) Hot apple cider. Maybe spiked with rum. Okay definitely spiked with rum. 7) And the start of my favorite holiday, ThanksgivChristmas! 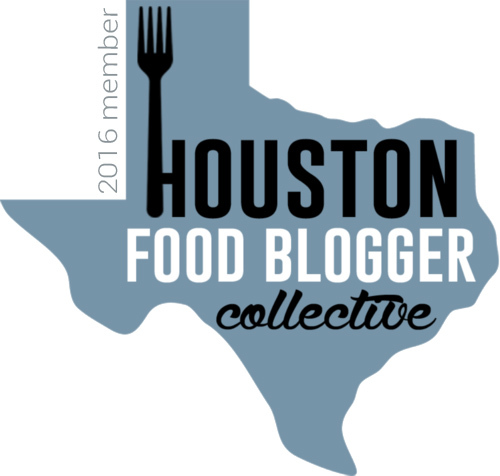 Speaking of, another one of my favorite "holidays" is Houston Restaurant Weeks! My sister came into town recently, and my parents decided to take us out to dinner for a belated birthday/the-family's-all-here celebraysh. So they picked one of their favorites - Brasserie 19 - in part so we could dine off of their Houston Restaurant Weeks menu. Funny story though, we all ended up ordering from the regular menu. Oh Life, you have some crazy twists and turns! I had always heard that Brasserie 19 was an excellent people-watching place. And when I think of excellent people-watching places I think of Venice Beach, nontraditional art shows in Heights warehouse galleries, and the walk of shame in NYC the morning after Halloween (seriously, most entertaining thing ever). So I was eager to see how a restaurant located in the River Oaks Shopping Center would live up to these expectations! The instant I walked in it hit me: This was not Venice Beach, or a nontraditional art show in a Heights warehouse gallery, or the walk of shame in NYC the morning after Halloween - Quite the opposite actually. This is where the Houston socialites converge on a Thursday night, decked out in designer shoes and ginormous diamonds, sipping on martinis, and smiling through beautifully whitened teeth. This is a place where people come to see and be seen. And while I'm definitely more comfortable sitting on an old barstool, kicking back a few with friends in a laid-back low maintenance spot, Brasserie 19 for sure did have a lot going on to watch! First up, I ordered the French 75, which was unbelievably light and refreshing. Made with prosecco and gin, this lemony drink hit the spot on that hot summer evening. My sister Emily ordered the blue version of it, which was their special that night, and included blue curacao. To start I ordered the Roasted Beets, which came with arugula, green onion pesto, local goat feta, almonds, and horseradish vinaigrette. I love beets. If I could eat them for every meal I probably would. And the inclusion of the sweet golden beets in this salad was sublime. Combined with the bitter argula, garlic-y pesto, creamy feta, crunchy almonds, and tangy vinaigrette, it was the perfect little starter! For my main course I ordered the Vegetable Cassolette L’Orge, which is a combination of pearl barley, mushrooms, kale, beets, tomato, and sweet potato, among other various vegetables. And I'm not going to lie, y'all. When I saw that the only vegetarian dish on the menu had a foundation of barley, I was completely unexcited. But our super amazing waiter (seriously, he was the best) sang its praises, so I decided to give it a whirl. I was completely floored by the combination of beautiful flavors, the silky, slightly briny sauce the vegetables were cooked in, and the integral part the barley played in bringing it all together. It was absolutely astounding. As always, I was so glad to be proven so completely wrong! And sidenote for any vegetarians out there wondering about the Parmesan cheese sprinkled on top? The cheese they use in this dish comes from a vegetarian farm that uses microbial rennet, so you are all good there! If you are not a vegetarian and have no idea what I'm talking about, just try to erase the last 5 seconds of your life. Then we ordered dessert, and my sister not-so-subtly-right-in-front-of-me sort of "whispered" to the waiter that we were celebrating my birthday. That's right, a giant trophy, filled with cotton candy, and a sparkler (which had died out by this point) sticking out of it. This may have been my favorite thing about Brasserie 19, and not because I like cotton candy (I'm actually not really a fan, okay you can punch me now). It's because it was such a cheesy and silly thing to do at such a fancy place, that I loved everything about it! For dessert we ordered the warm chocolate cake, and I'm sorry I don't have a photo because my family had already destroyed half of it by time I got my phone out to take a picture. But the molten cake was absolute heaven. Paired with a side of hazelnut gelato, this was one amazing dessert. While I don't foresee myself frequenting Brasserie 19 on the reg, the food really is incredible. The care and precision put into each dish is very apparent, and the service is truly excellent. And if you're ever curious about seeing all of Houston's elite on a Thursday night, this is definitely the place!